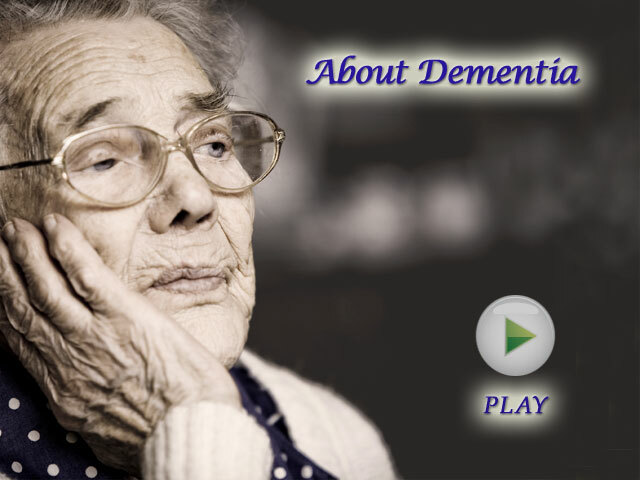 Dr. Elizabeth Edgerly, Alzheimer's Association, explains about basic facts and types of dementia. She discusses symptoms you may expect to see in early, middle, and late stages of Alzheimer’s disease. Although these symptoms and challenges vary for each individual and each stage, this information can be very helpful to prepare and plan the effective treatment in advance. Dementia is a generic term to describe groups of symptoms and does not explain the cause of these symptoms. There are many different types of dementia and it is important to find out their causes for effective treatment. Patients with dementia experience a variety of challenges and changes in their memory, language, judgment& reasoning, mood, personality, and behavior.